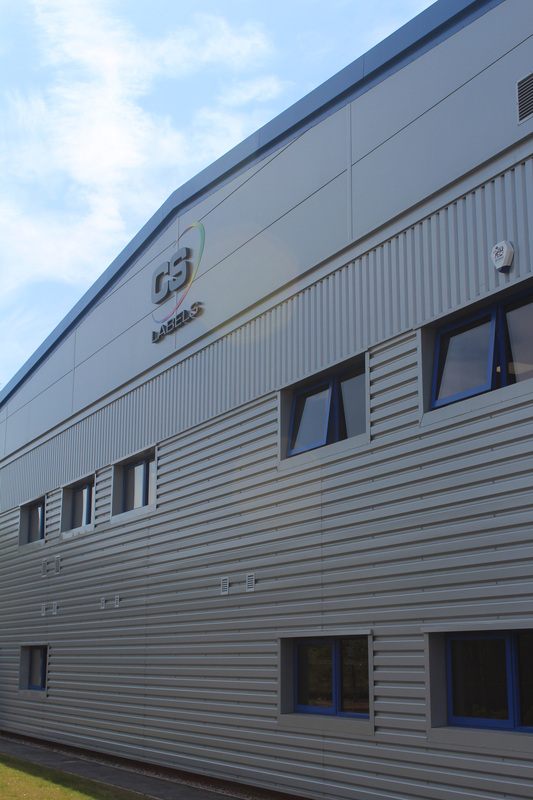 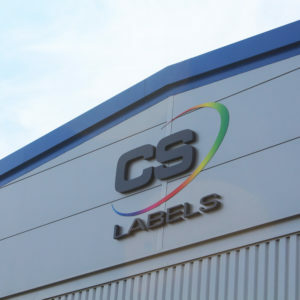 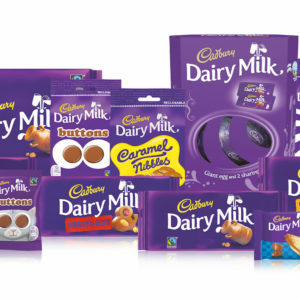 CS Labels, based in Wolverhampton, is a leading digital label producer, offering a vast range of innovative products to leading brands across Europe. 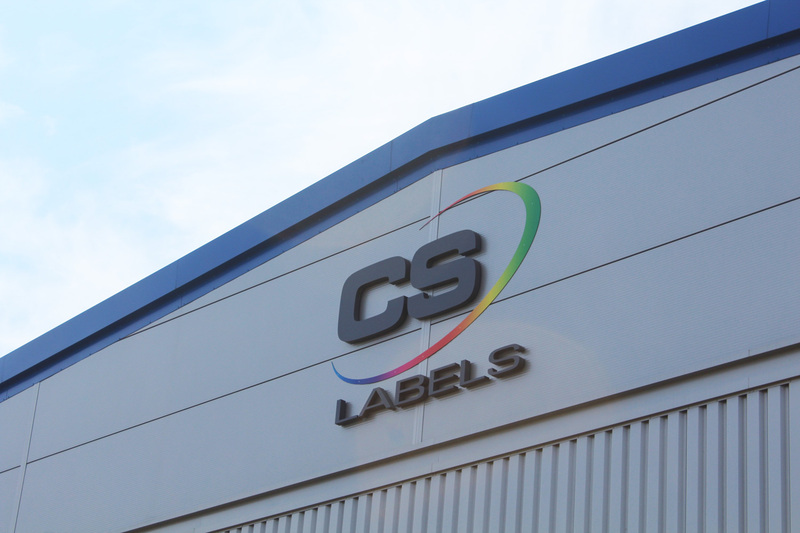 Its clients expect fast turnaround times and high levels of quality and customer service, which means that the CS Labels’ team works hard to really push the boundaries in label production. 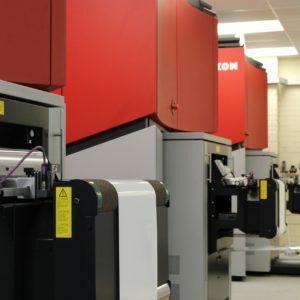 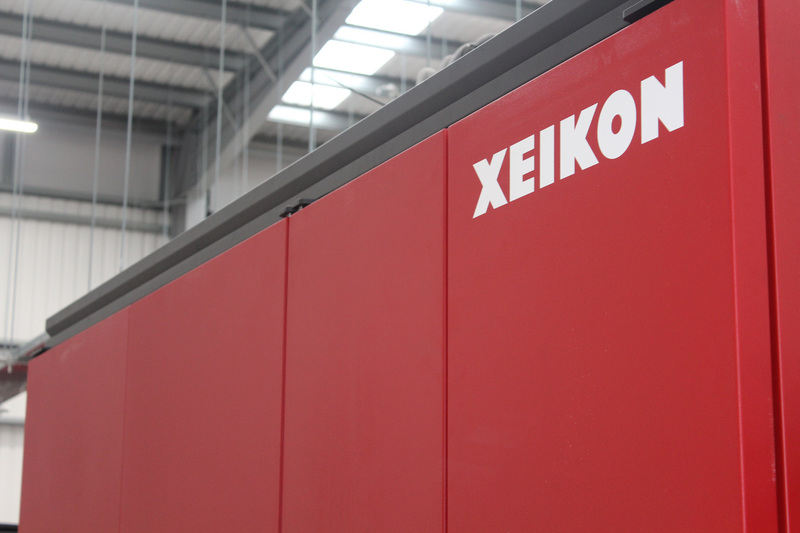 CS Labels has a wide fleet of Xeikon digital printing equipment, and is always at the forefront of developing this digital print technology. 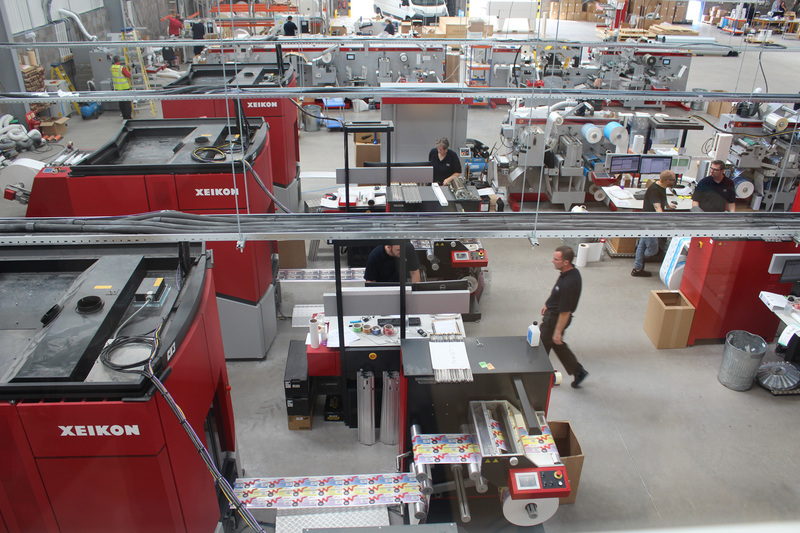 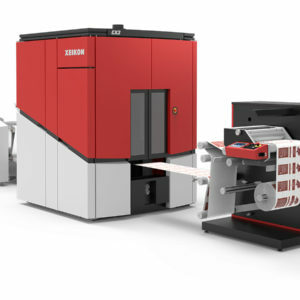 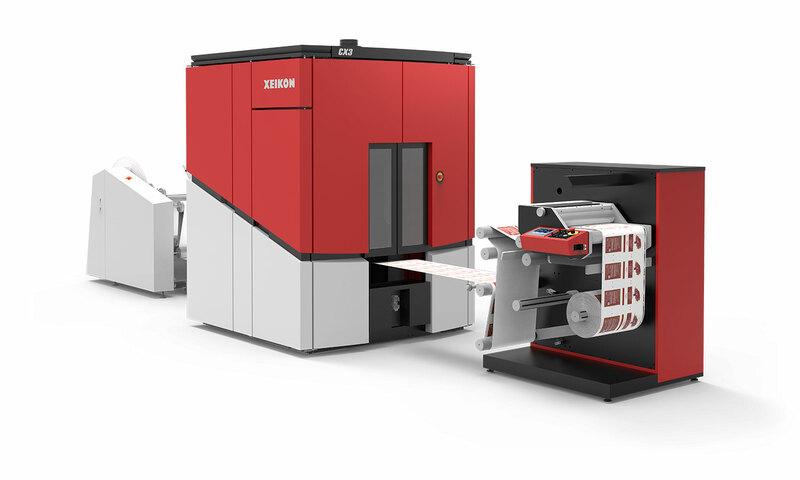 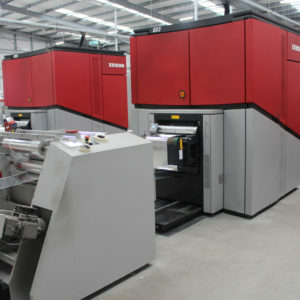 When the new high speed Xeikon CX3 presses were being delivered, the sales department needed to automate how it communicated new jobs through to the art department and the art department needed to automate their workflows to keep up with the higher volume of orders to keep the presses filled. 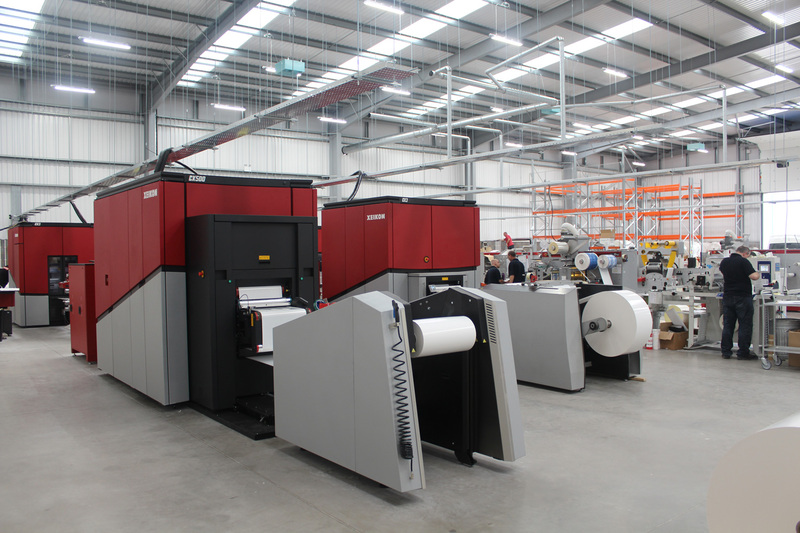 he company worked with MPXColour, which recommended and implemented an intelligent PDF workflow and colour management system that was designed to preflight PDFs and report back to sales in ‘plain English’ any faults with the files. 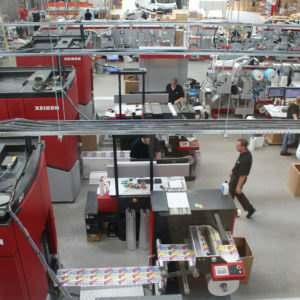 The automated preflight would fix errors such as RGB images, bleed errors, font inclusion/outlining. 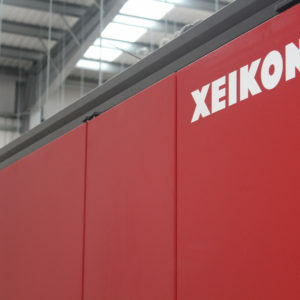 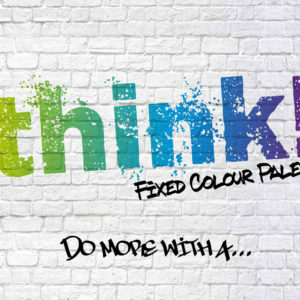 ColorLogic, a suite of colour tools that delivers high quality colour management and ink savings, would also intelligently convert the PDFs from several colour spaces into the correct colour spaces for each of the Xeikon digital presses including optimising Pantone colours using cxf spectral references, achieving the high quality finish that brand customers were demanding. 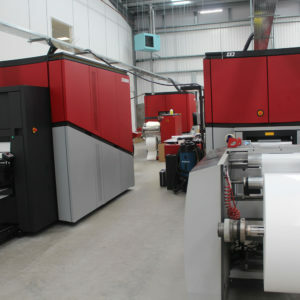 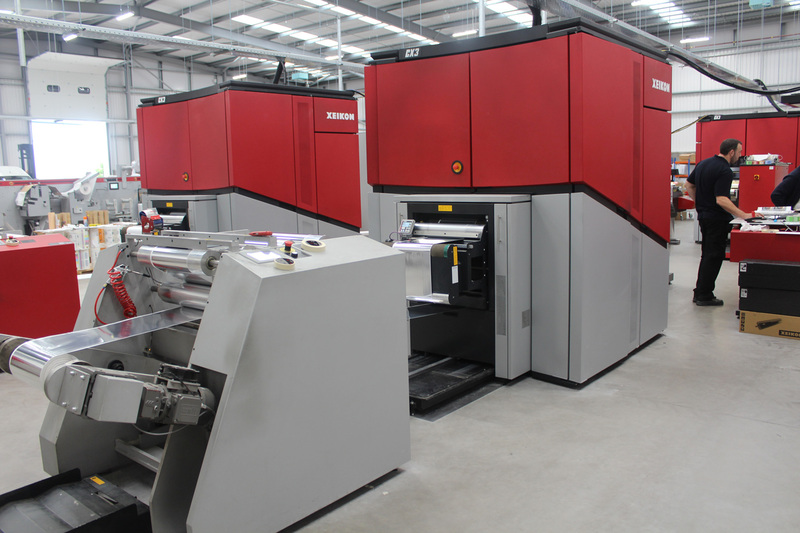 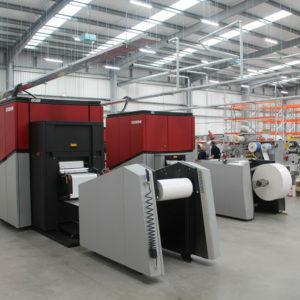 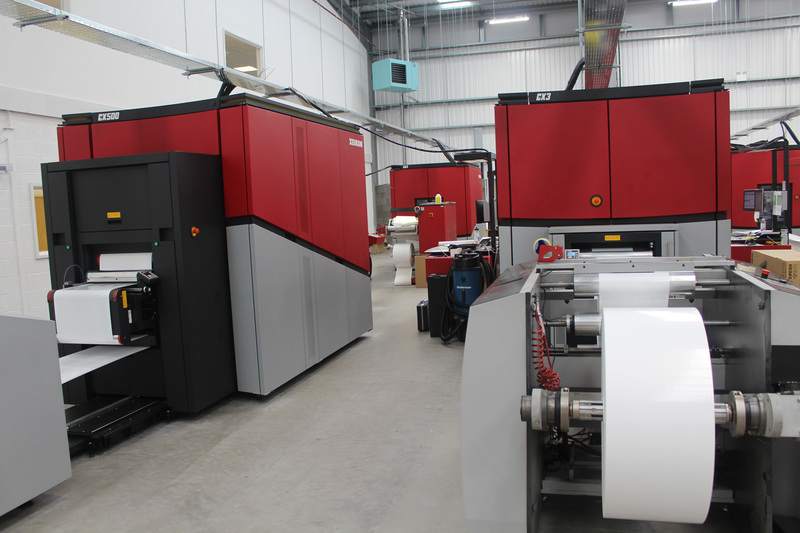 CS Labels has reduced the time it takes for artwork to get to the press by using automated procedures that eliminated much of the manual work it was having to do to the PDFs received from clients. 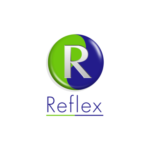 The feedback to clients is now much faster and better understood. 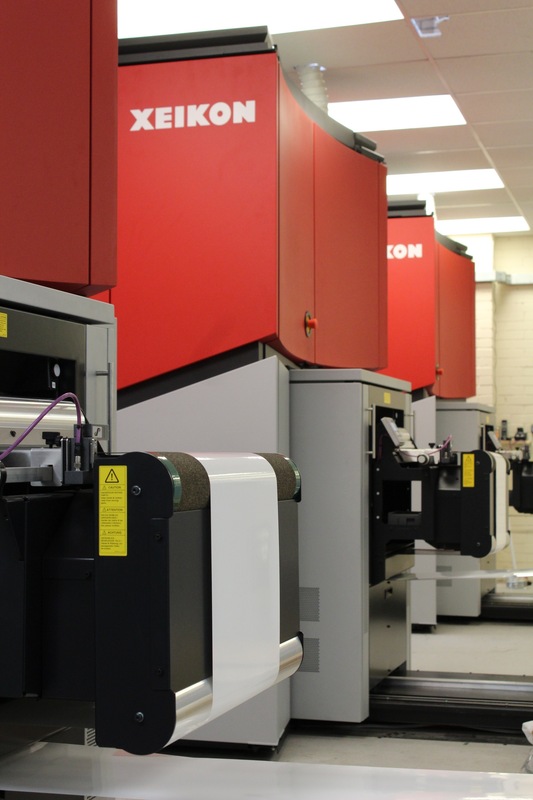 Colour management is easier, more automatic and delivers more accurate consistent results. 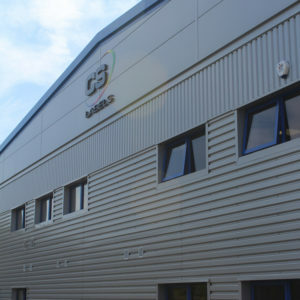 This means that the company has become more productive, increasing its workload without the need for more staff.